Did you see that the USDA released updated information on food product labeling? Here's what you need to know. Thanks for following along with us this year. Let us know what you'd like to see in the newsletter for 2017 by responding to this email with your feedback. Commercial food waste bans are sweeping the country, both at the state and city level, which means that big food businesses can no longer send their surplus food and organic waste to the landfill. 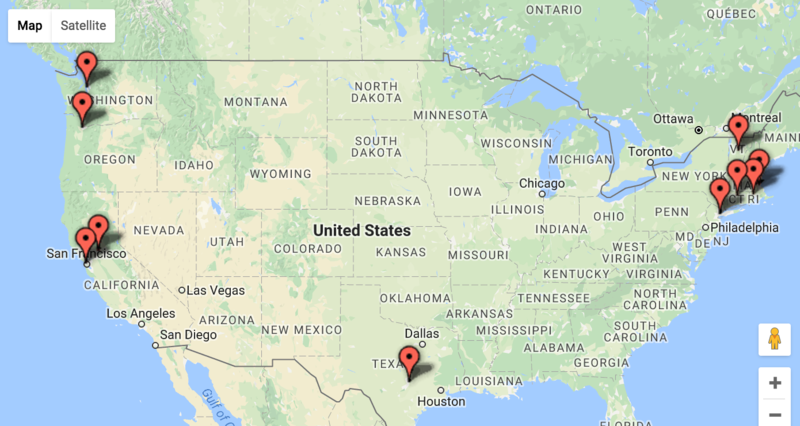 We've mapped out the current food waste bans. Find details below. It can be tough to keep up on all of the latest trends. 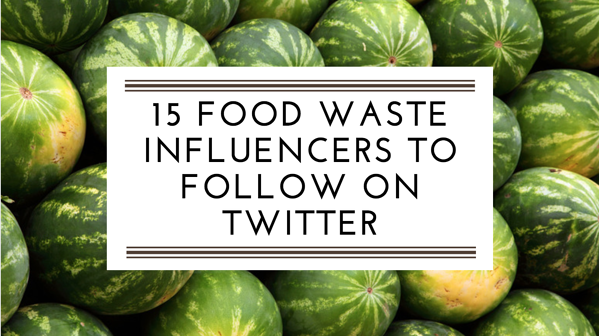 If you’re looking to curate a feed of relevant food waste news, we’ve compiled 15 influencers to get your list started. Did your go-to source for news on food waste make the list? Spoiler Alert Celebrates "12 Days of Food Rescue"
From Wednesday, December 7 through Sunday, December 18, we celebrated the "12 Days of Food Rescue" across our Facebook and Twitter accounts. We highlighted some notable transactions from Spoiler Alert and shared additional context on how those food recovery transactions developed. Read the recap of the transactions we spotlighted. Read here: Celebrating "12 Days of Food Rescue"
FurtherWithFood.org will be an online destination for stakeholders to learn more about cutting food waste. 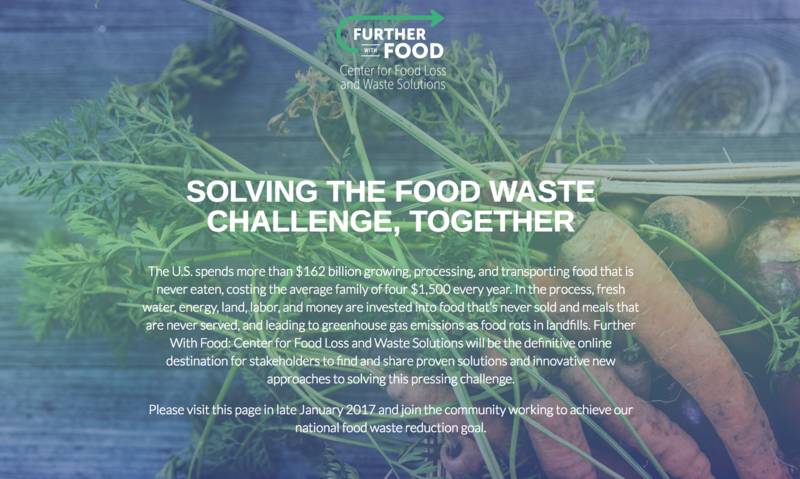 The participants in the Further With Food collaboration include The Rockefeller Foundation and a public-private partnership composed of USDA, EPA, the Academy of Nutrition and Dietetics, the Innovation Center for U.S. 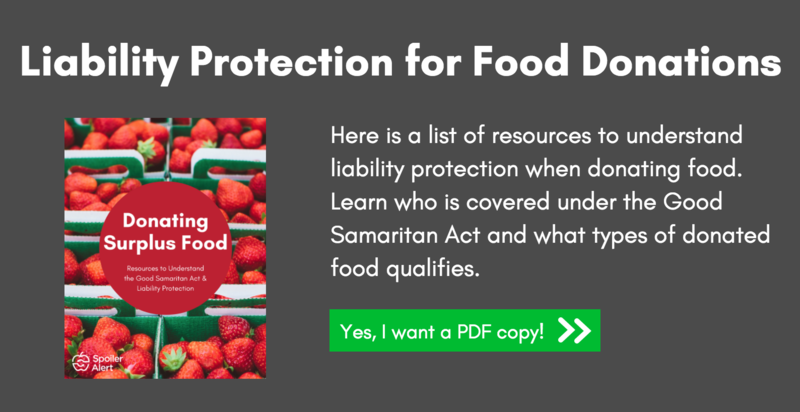 Dairy, Feeding America, the Food Marketing Institute, the Grocery Manufacturers Association, the National Consumers League, Natural Resources Defense Council, the National Restaurant Association, the World Resources Institute, and the World Wildlife Fund.